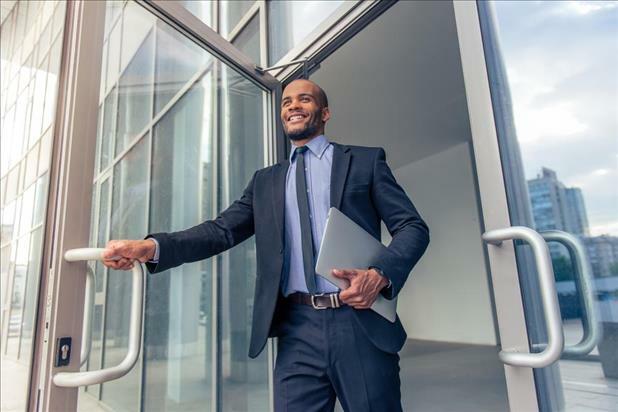 Ask an HR Pro: How Important is Employee Onboarding, Really? 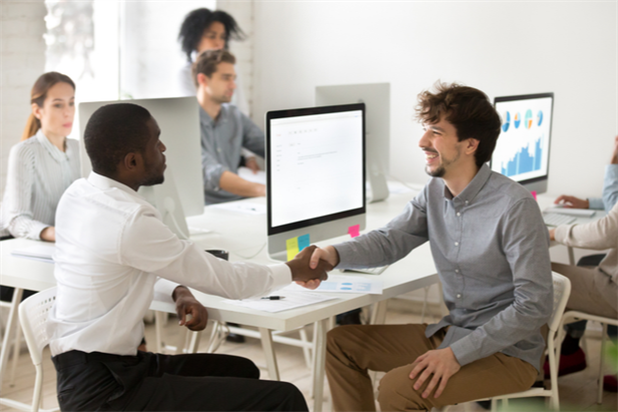 Learn how onboarding new employees has changed over the past decade and get the latest onboarding best practices from iHire’s HR expert, Lisa Shuster. Ask an HR Pro: I Just Had an Interview! Now What? Are you taking these essential steps after every interview? Find out why it pays to thank your interviewer, how to follow up courteously, and more! 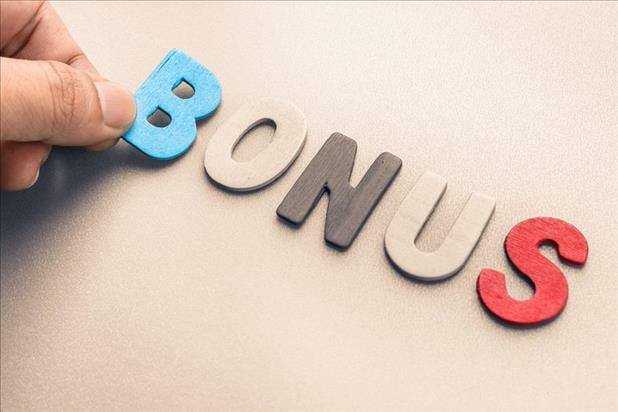 Ask an HR Pro: Is My Employee Referral Bonus Taxable? You referred a rock star for the open position at your company and you’re due a referral bonus. Awesome, right? But, don’t forget – the taxman usually cometh. 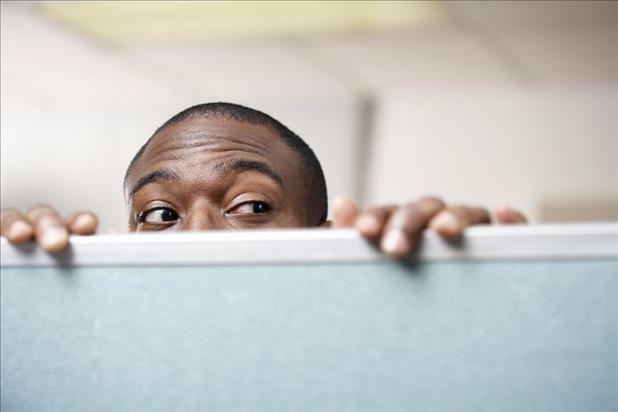 Ask an HR Pro: Workplaces are So Casual These Days. How Should I Dress for an Interview? 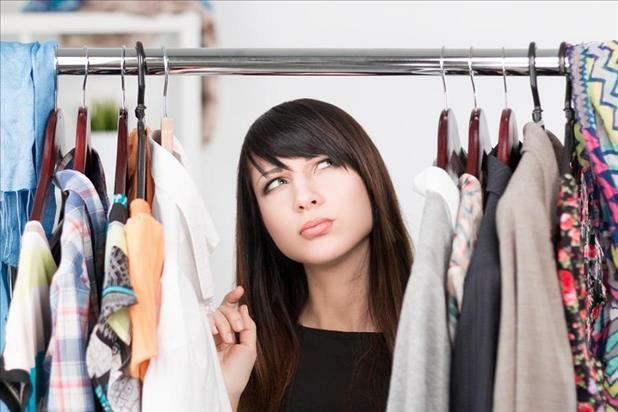 In a world where wearing hoodies and t-shirts to work is becoming more and more common, how should job seekers dress for interviews? Ask an HR Pro: Who Should I Involve in the Interview Process? Team decision-making often yields better results than when a choice is made solely by one individual. And in hiring, it’s no different! Ask an HR Pro: What Should I do if I Receive a Resume with the Job Seeker’s Photo on it? 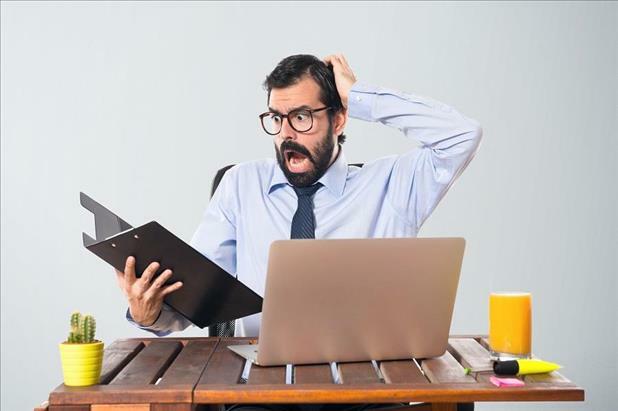 While you can't "unsee" the job seeker's photo, follow these tips to ensure you do the right thing AND find the right person for the job. Ask an HR Pro: What are the Best Ways to Get a Feel for a Company’s Culture? Follow these tips at your next interview to find out what a company's culture is really like.